Lord of the Rings actor and other alumni celebrated in 50th anniversary graduation extravaganza. 17 of UEA’s famous alumni will be honoured at graduation ceremonies this year, from July 16 to 19. Famous alumni include John Rhys Davies, who played Gimli the Dwarf in the Lord of the Rings films, Jack Davenport, the actor behind James Norrington in the Pirates of the Caribbean films, and Bend it Like Beckham director Gurinder Chadha. Brian Summers, UEA Registrar and Secretary, said: “Each year we present honorary degrees to those who have made outstanding contributions in the arts, science, sport and civil society. John Rhys Davies was one of the first 87 students admitted to the University in 1963, where he studied English and founded the Dramatic Society. 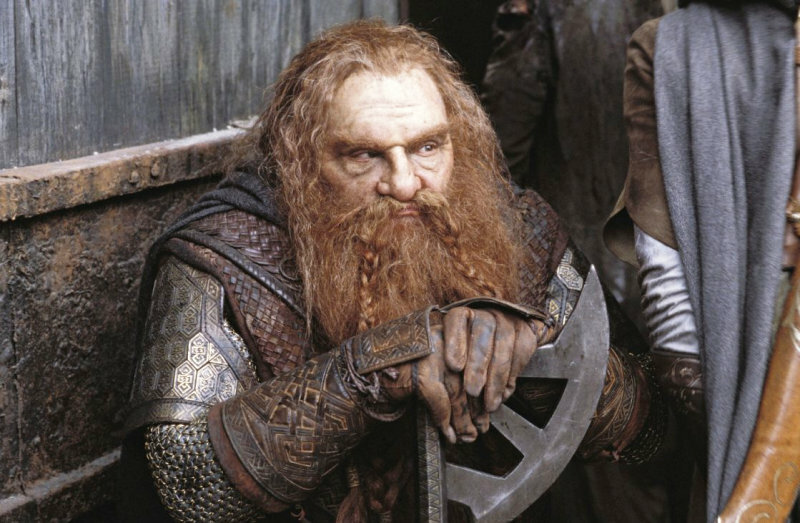 He is now an internationally acclaimed film, television and stage actor, best known for his role as Gimli the Dwarf in the Lord of the Rings trilogy. John said: “This honours not only me but also the outstanding 60 schoolgirls and 27 schoolboys of that first 1963 intake. We pretty much burned ourselves out laying the foundations for what is now recognised as the No.1 university for student experience. Jack Davenport graduated from the University with a degree in English Literature & Film Studies. Having tried out acting during his university years, he decided instead to follow a career behind the camera, and wrote to John Cleese, asking him to work on his upcoming film, Fierce Creatures. He was instead cast as a student zookeeper, and his career escalated from then on. 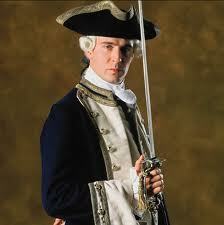 As well as playing James Norrington in Pirates of the Caribbean, he has performed on numerous West End shows. He was also nominated for an Olivier Award for his performance in The Servant at the Lyric Hammersmith. He is now filming for Breathless, a major new drama for ITV. He is being awarded an Honorary Doctorate of Letters. 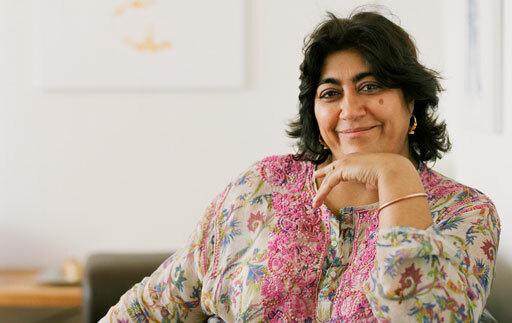 Gurinder Chadha was born in Nairobi and raised in London, and joined the uni’s School of International Development in 1979. She began her career working for the BBC as a radio reporter before moving to into television and later into film production. She’s best known for directing Bend it Like Beckham and Bride and Prejudice, the former setting records in India for the most number of tickets sold during a weekend for a foreign movie. It also became the highest-grossing Indian-themed film in the U.S. with $32 million in box office revenue. She receives an Honorary Doctorate of Letters.